Chat Kaew 9. 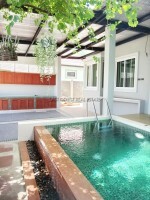 2 Storey house for sale in East Pattaya area. 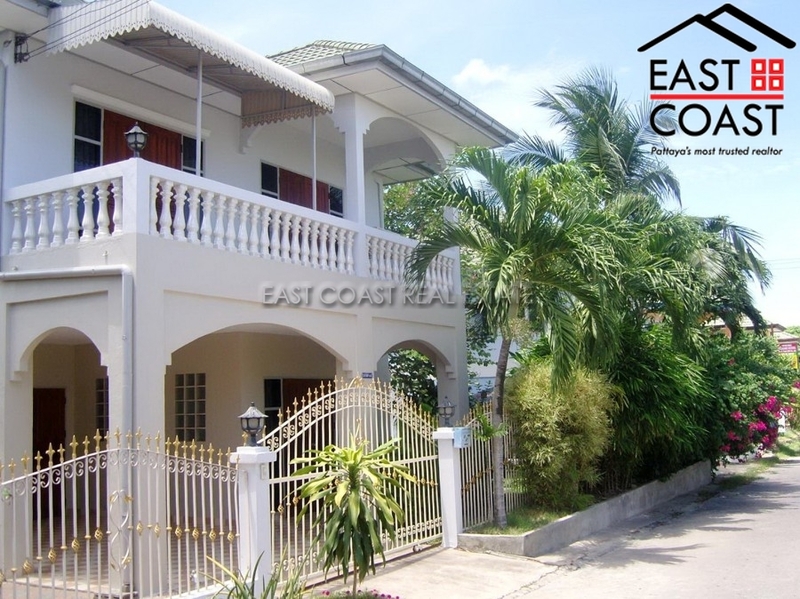 Family home with 4 bedrooms, 3 bathrooms, total land 70 sq.w. Living area is spacious. European kitchen with oven, big garden, private parking, spacious village road. The house is located opposite the village pool, and close to the market, shops, restaurants, schools, golf courses, convenient access. Only 5 minutes from Sukhumvit Road !! The title deed is in Thai Name with tax and transfer to be split 50/50.